Hello! 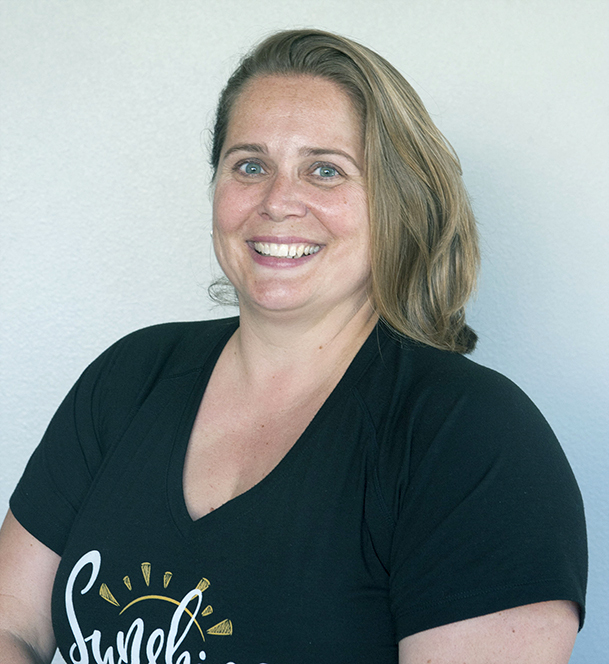 I’m Melissa Lee andI’ve been working in the fitness industry for 18 years, teaching Pilates 16 of those years. My original certification is a very classical “New York” training, but I also pursue continuing education courses in an effort to discover all forms of Pilates. Over the course of my teaching career, I moved from focusing on the “fitness” side of Pilates to the rehab side. I have clients of all levels, but my true passion is helping those that are maybe unable to find help in a traditional gym or general therapy setting due to injury, disability or medical condition. In 2018, after five years of studying and preparation, I became an authorized ScolioPilates Practitioner. And let me tell you, I love working with the curviest of spines! I pride myself on my creativity as an instructor, always mixing it up and keeping my clients guessing as to what we will do each session!